When we think about adult education, health is rarely the first thing to come to our minds. We rather think about basic skills or upskilling for the labour market. However, adult education can also be an important tool to enhance people’s health and wellbeing. 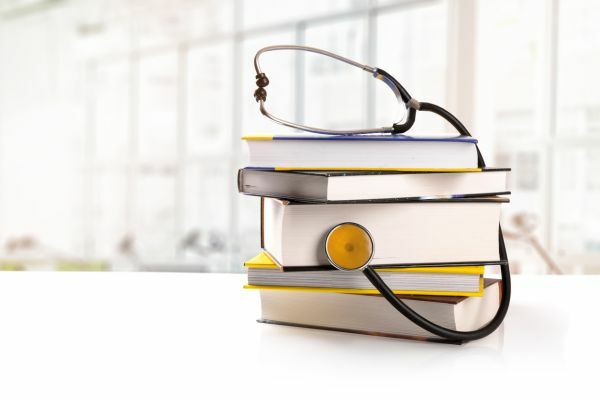 In 2013, this report on health literacy of the World Health Organization revealed that in Europe there is a concerning number of adults with low health literacy and lacking knowledge about access to treatment and care, prevention and territorial services. Weak health literacy competencies have been shown to result in less healthy choices, poorer health and more hospitalisation. In December, EPALE, the European platform for adult education, brings to the fore health literacy, especially regarding the most vulnerable groups, such as older people, minorities, and people with low income or education levels. EPALE makes available Interesting articles in different languages and resources on the subject.